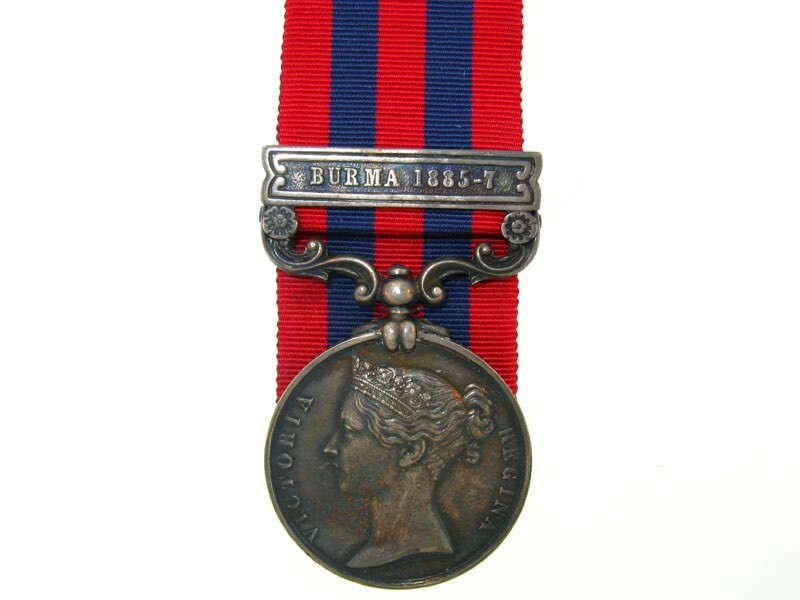 One clasp: Burma 1885-7; Officially engraved in running script: 116 Pte. J. Harris, 2nd. Bn. 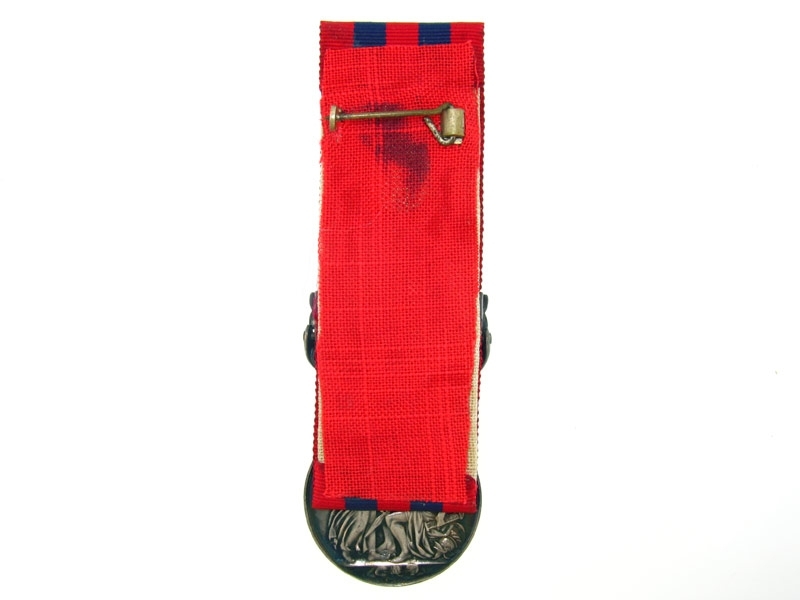 Som. L.I. Toned good very fine.